Hey folks! It’s been a while since I last posted, mainly due to life getting crazy. No recipe here today, just a nice post about taking time to slow down, enjoy family time, and eat some pie. The weather has been great so I’ve been getting out to yard sales on the weekends. My latest find is a beautiful ceramic cake stand. It’s elegant and I love it! 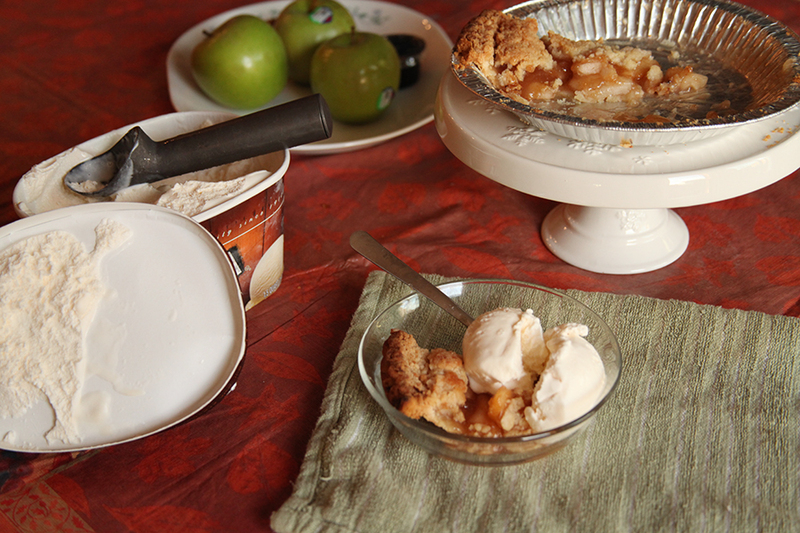 The other day I invited my family over to have apple pie and ice cream. Dad’s favorite! The cake stand made a nice decorative centerpiece and we all had a great time. The best part of that day is: Dad’s doctor told him he’s in “complete remission”! 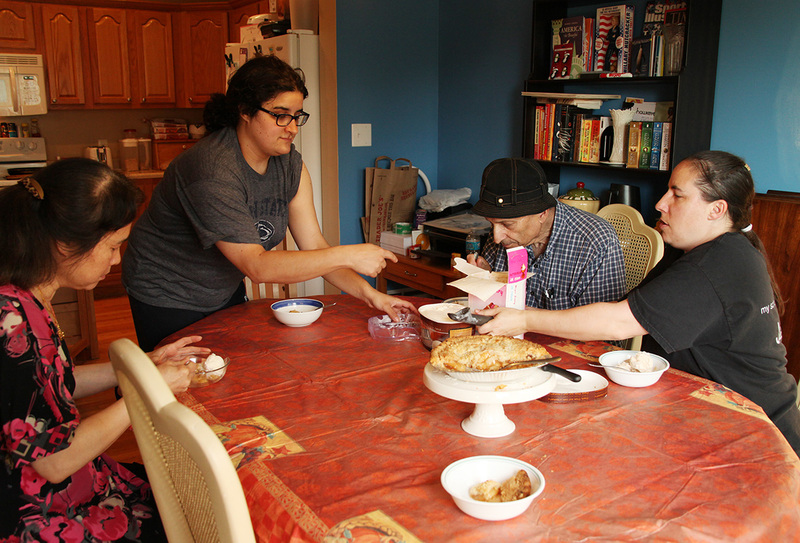 About a month ago I made some apple pie tarts and brought them to my dad in the hospital. He had just started chemo treatments and still had his taste buds. He’s home now and slowly getting his taste buds back, so I thought I’d make him one of his favorite treats again. These take a little time to make because you have to roll out dough, and prepare many tiny pies, but they are worth it. I used a cupcake tin, but you can use a large muffin tin instead if you want a larger-size pie tart. Instead of making the pie crust from scratch, I got Pillsbury pre-made pie crust. It saves time and this week I really needed to save time on cooking. They are very good. Slice apples and put in a medium or large pot. 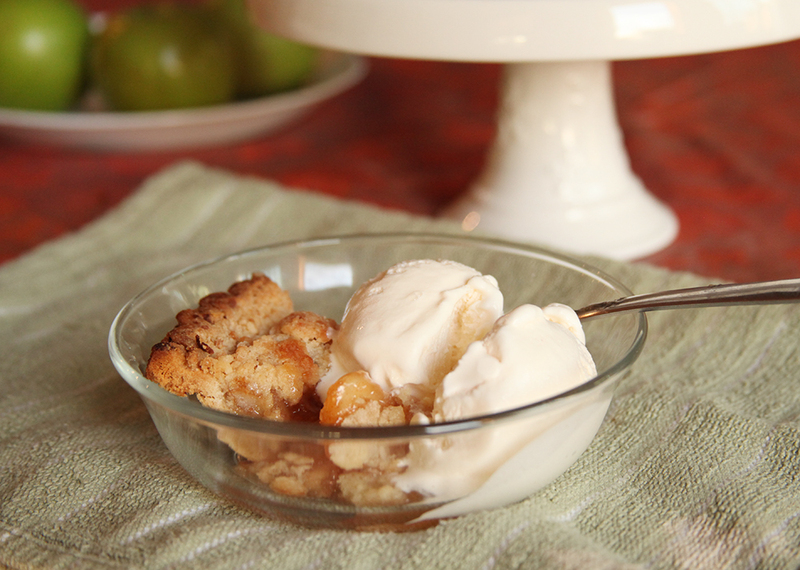 Set on medium heat and cook for 15 minutes or until apples are soft and mash together. Stir in sugar and spices. Spray cupcake pan with cooking oil. 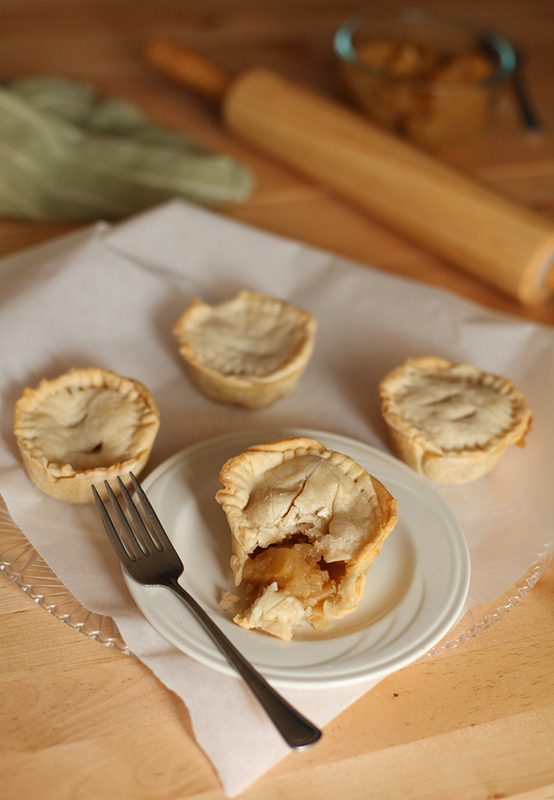 Press each circle of pie crust into the cupcake pan cups. 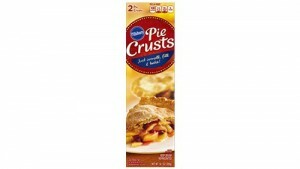 Slice pie crust tops for each pie tart by cutting circles roughly 4 inches in diameter. Poor spoonfuls of apple filling into the pie pan, filling each one to the top, but not going over. Place pie tart crust tops on each pie tart. Pinch the edges of each tart with a fork. Slice air holes in the top of each tart. Place on middle oven rack and bake for 15 minutes or until tops of crust are golden brown on the edges. Let cool for several hours, then place a large flat cookie sheet over the top of the pan, hold them together and flip them upside down. Tap the bottom of the cupcake pan until the tarts pop out onto the cookie sheet. A few weeks ago my friends and I decided we’d had enough of winter. The thermometer said -2 degrees, but it actually felt much colder. Something about the winter months make summery things more alluring. 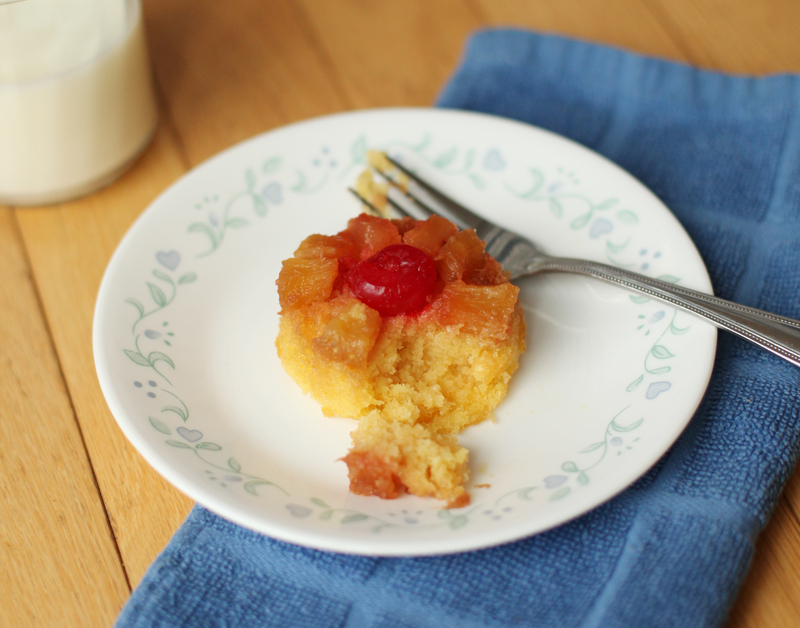 Then, someone said “Let’s make pineapple upside cake.” I thought: “That’s perfect!”. It’s sweet, with hints of a tropical vacation. Before I knew it we were headed to Wegman’s to search for pineapple and cherries. Making cute little cupcakes instead of a cake sounded like fun, too. To save time, I adapted a Pillsbury vanilla cake mix recipe for this, so I guess you could say this dessert is semi-homemade. Honestly, either way you make these treats, they don’t disappoint. Once my boyfriend tried these, he ate three and then he tried to steal a few to take back to his place! He felt obligated since I dubbed him the “official food taster around here”. I wanted these to be super moist and flavorful so I adapted the Pillsbury recipe by adding 1/4 cup of heavy cream, 2 tablespoons of ricotta cheese and a teaspoon of vanilla. Since this is a super sweet dessert, it could use some toning down to complement the topping of brown sugar, pineapples and cherries, which add a ton of extra sugar. The added teaspoon of vanilla should keep the pineapple from being too overpowering. These eye-catching treats are moist and will satisfy your sweet tooth. Perfect for parties - these treats will have your guests begging for more and asking for the recipe. Pre-heat oven to the temperature written on the cake box. If you are baking a cake from scratch, pre-heat oven to the temperature I use for cupcakes: 350 degrees. Prepare a cupcake tin by spraying with non-stick oil or applying with melted butter. I do this by taking a paper towel and dabbing into some room-temperature butter, then rubbing on the insides of the cupcake tin. Mix water, oil, eggs, ricotta cheese, heavy cream and vanilla with cake mix. Place a teaspoon of brown sugar in each cupcake section of the tin. Slice pineapple into tiny pieces and arrange a circle in each cupcake portion in the tin. You can arrange the slices in a circle or any other design you like. Place a cherry (sliced in half) in each cupcake tin portion. Pour batter in the tin. Note: Be careful not to over-fill. If the cupcakes are too big, they are more difficult to remove from the pan when they are done baking. I stick to a 3/4 full rule. That is, if you fill up the cups to only 3/4 full, they fall out of the pan much easier after baking! Place tin in oven and bake for 10 - 15 minutes. Test out if they are done by putting a toothpick or fork in one and if it comes out clean, they are done. Once cooled (after 15 - 30 minutes), place a large pan over the cupcake tin and flip them over. Gently tap each cup of the tin until the cupcakes fall out onto the large pan. You may have to tap them firmly to get them to come out. Gently lift the cupcake tin and take a peek to see if they've fallen out.